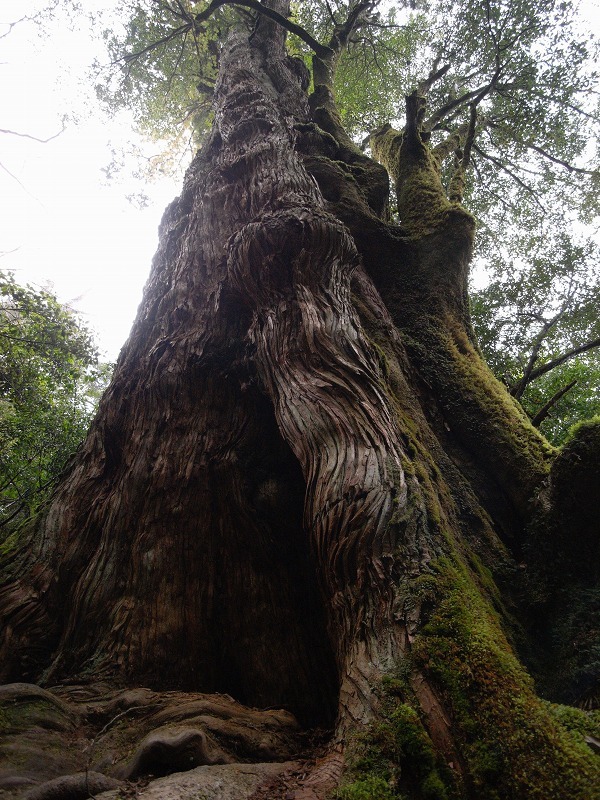 Meet the greatest Yakusugi tree that you can actually touch and feel! 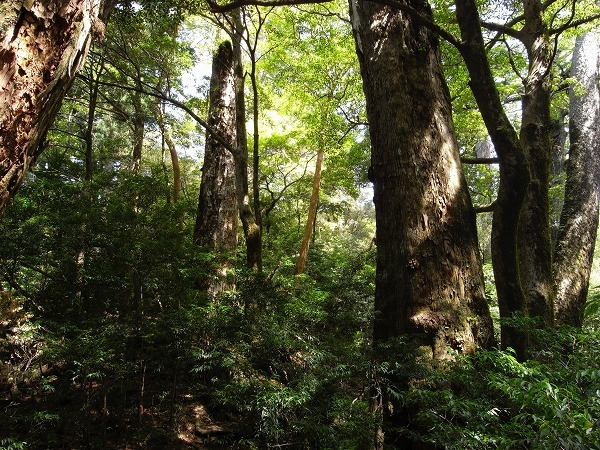 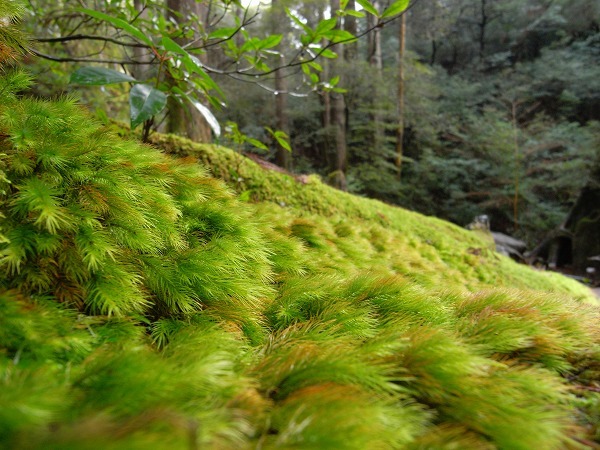 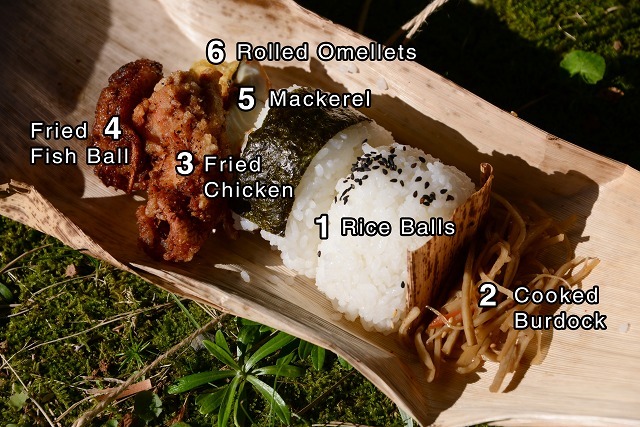 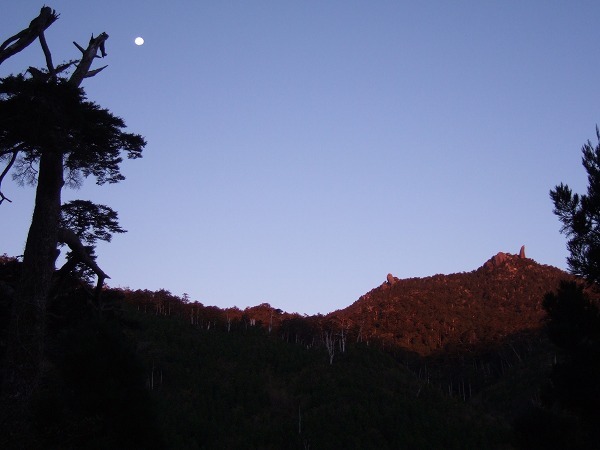 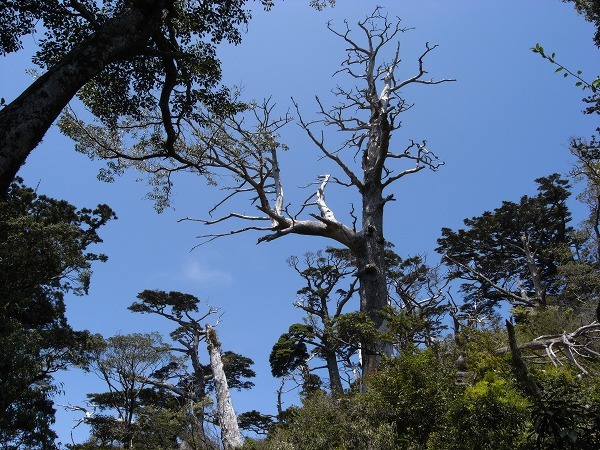 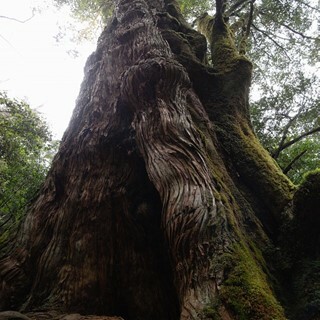 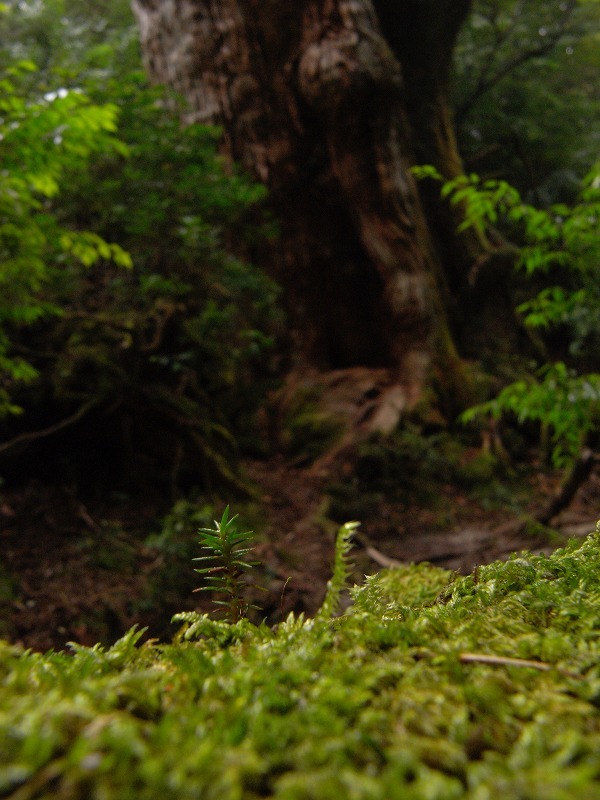 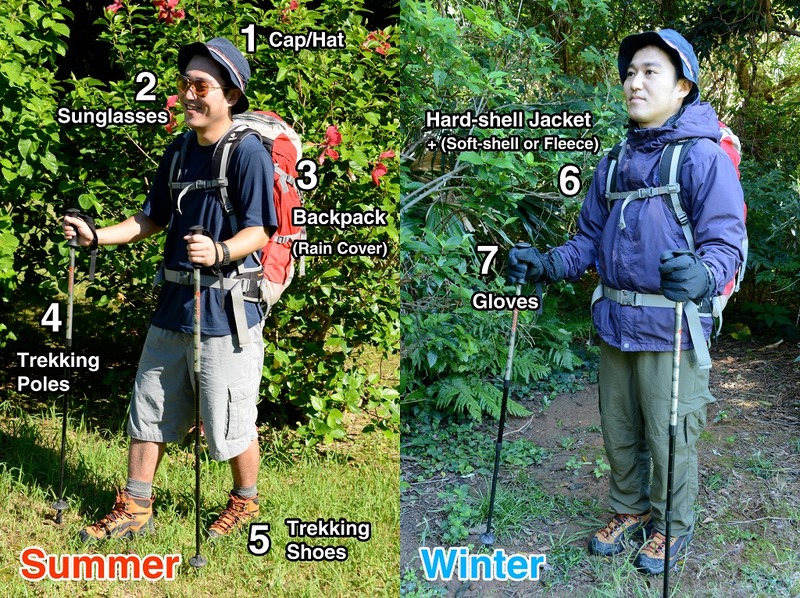 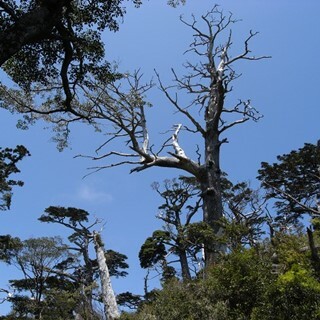 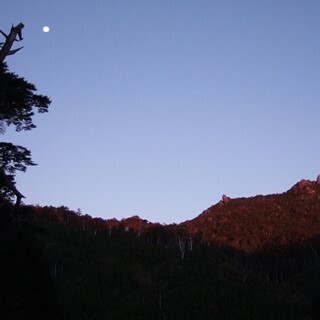 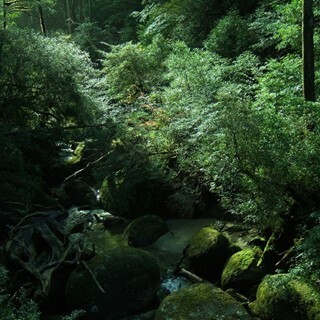 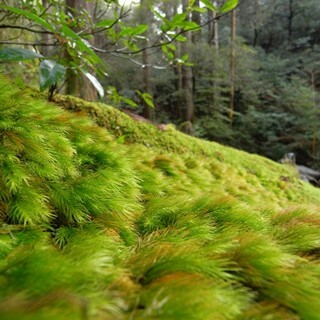 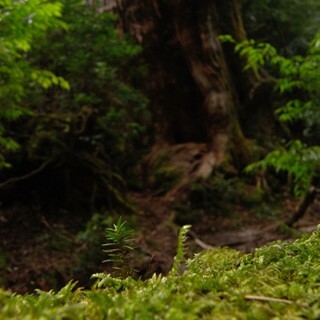 We highly recommend this course to you who seek the authentic cedar forest of Yakushima. 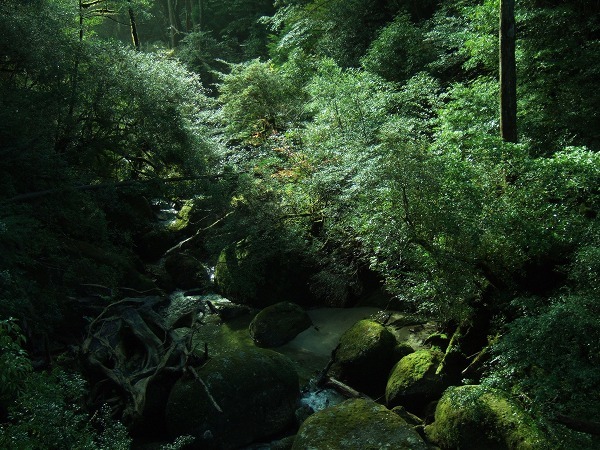 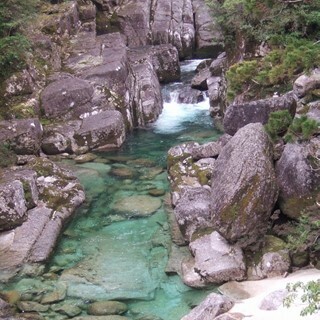 This course starts from Yakusugi-Land, which is a superb introduction to the ancient cedar forest, and goes further, deeper, greater into the pristine area. 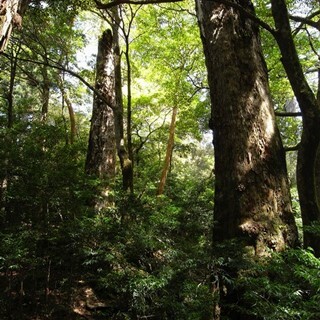 Just by one step out of Yakusugi-Land on this route, you will meet almost nobody but trees, giant trees. 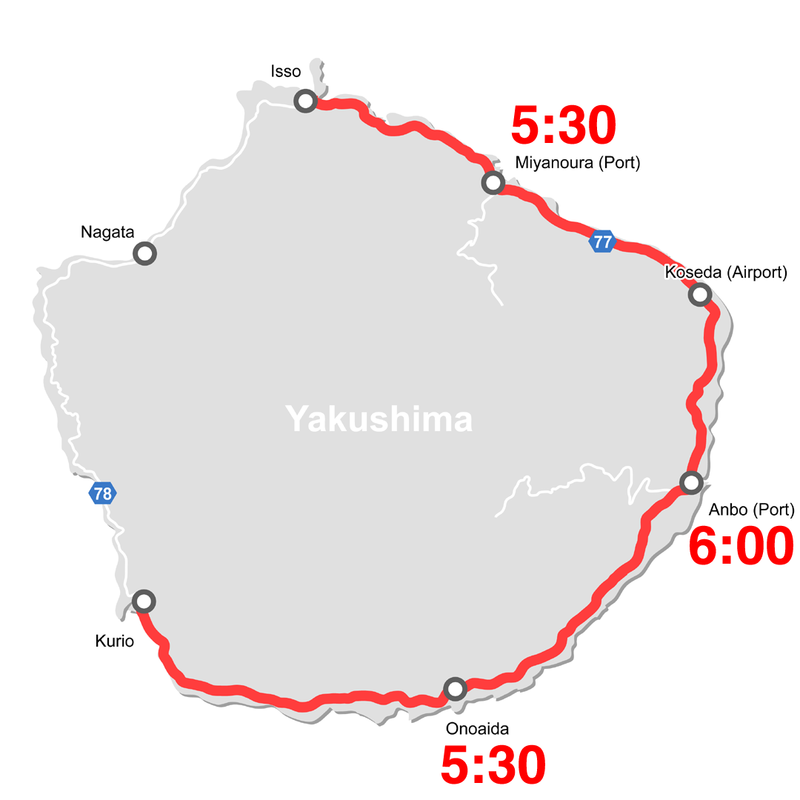 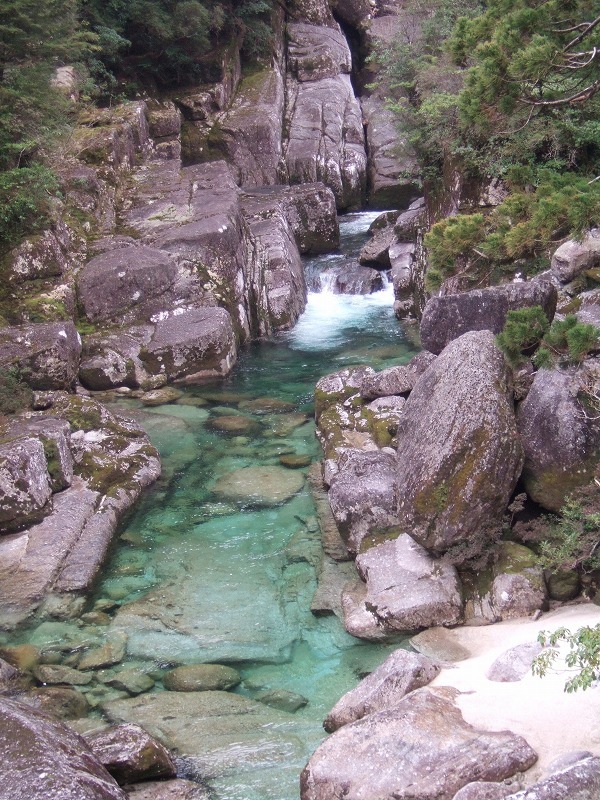 It is a totally different experience from which on some popular route in Yakushima, where you would encounter tourist after tourist before reaching what you had initially expected for your trip. 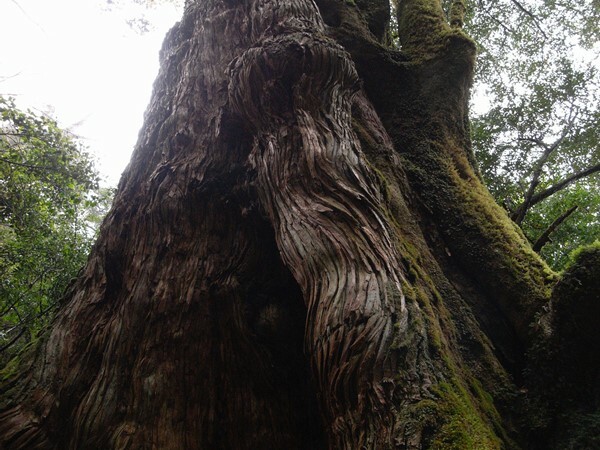 Also on the way, you will be introduced to another august cedar tree who is kept in secret so far.